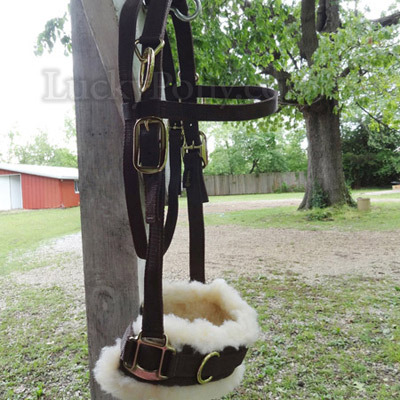 Don't invest in an expensive leather lunge cavesson for a temporary phase in your horse's training! 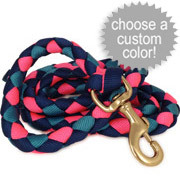 This poly webbing Lunge cavasson has all the features you need at a fraction of the price. This lunging cavesson is fitted closer and more stable than a halter so instead of a tug on the lunge line resulting in a pulled, twisted halter, the nylon cavesson stays put and sends clear signals to your horse, resulting in better communication and faster training reults. Rings across nose for attaching lines in various positions as your horse progresses. Added fleece padding at the noseband for comfort. Simply toss the entire cavesson in the washing machine to clean! Available in sizes from pony to warmblood. Brown only. 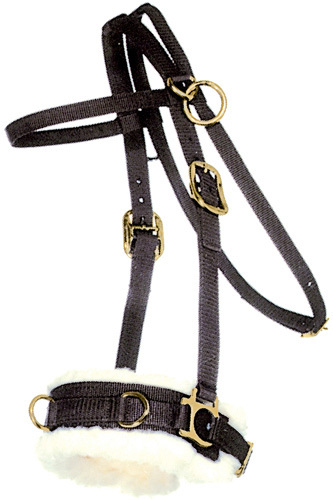 For best results, buckle the noseband snug like an english bridle. 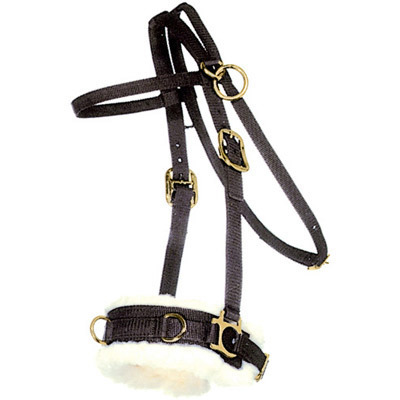 Longeing cavesson - A piece of equipment used in lunging (UK: Longeing) a horse, made of leather or nylon web. 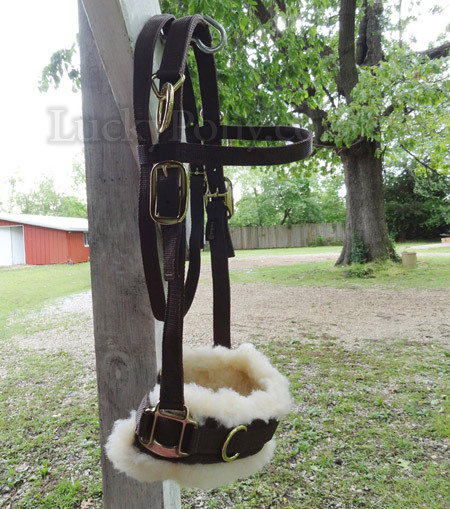 Though the lunging cavesson looks similar to a halter, the noseband may be tightened and rings are strategically placed on the sides and at the front of the nose for attachment of a lunge line, driving reins, or side reins. 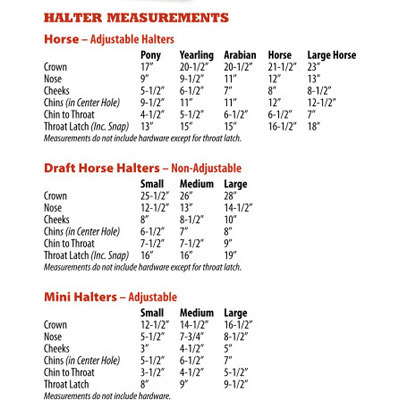 It provides much better leverage and more precise control of a horse in ground training than a halter. Review Text: I bought pony paints from lucky pony and wanted to write this review because I’m very impressed with this business. I got my product 10 days before I listed the day I needed it by. 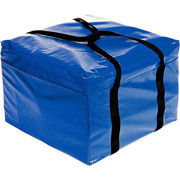 They are very speedy and the quality of their product is also great! Nothing but 5 stars for Lucky Pony!!!! Review Text: Looking forward to spring and conditioning our TWH trail horses, I needed a new lunging cavesson. 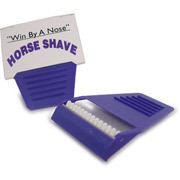 This product is excellent quality, reasonably priced, and MADE IN THE USA!! Pleased also with swift delivery. 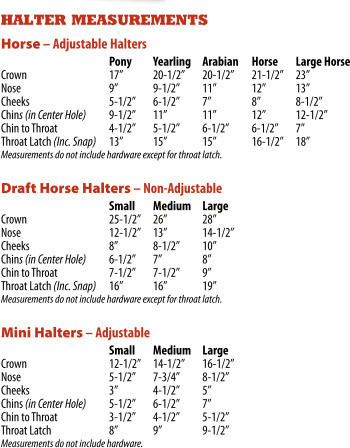 Review Text: These lightweight cavessons are essential for every training barn or anybody with a horse in work. Great for those days when you don't feel like mounting up but your horse needs to get the bucks out, or when you're taking a short shake-up of the training schedule or for the convalescing athelete. Lightweight, durable, and no more running the lunge line over the head!